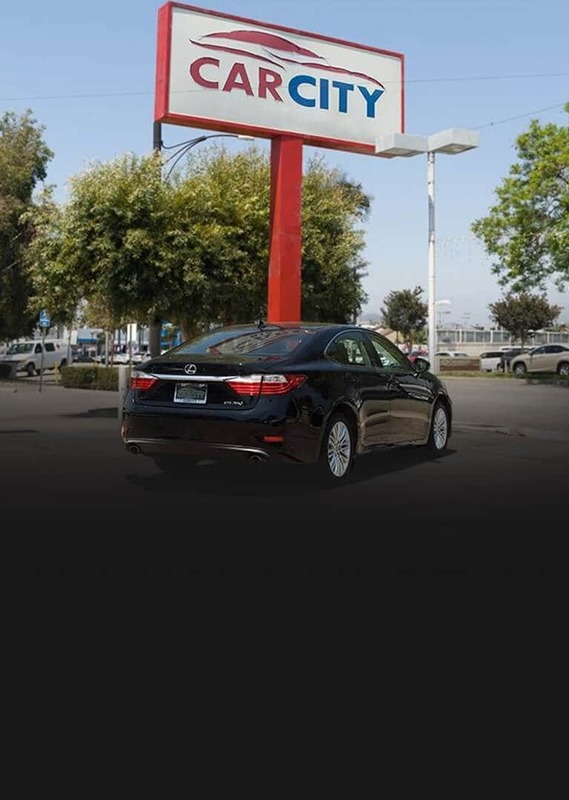 Let our friendly and experienced staff help you find a vehicle that fits your budget and lifestyle. We offer a wide range of flexible and convenient financing options to fit your needs. Call us today to schedule an appointment, we invite you to come see why our customers keep coming back to Car City.